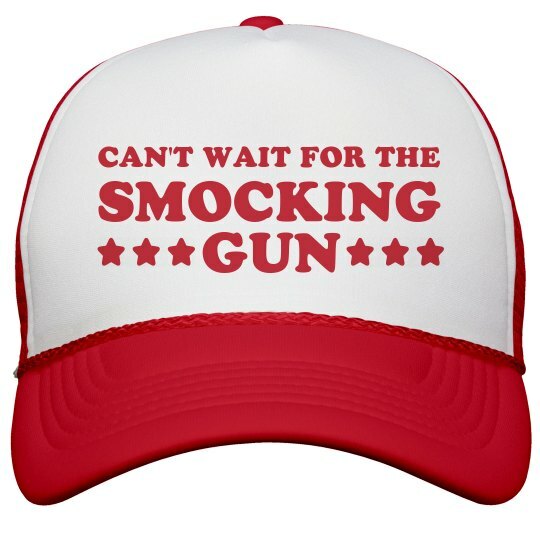 President Trump has been tweeting about the Smocking Gun this morning. Our big baby president loves to spell correctly. He has the best words. Blames Democrats for not being able to find a Smocking Gun. Well, I am sure one is coming and I can't wait.